Stay younger, healthier and beautiful. 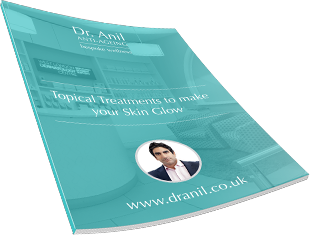 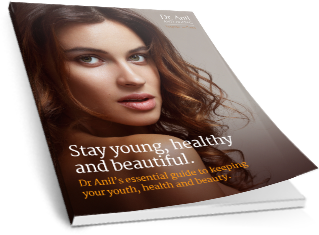 Get Dr. Anil’s guide to keeping your youth, health and beauty – delivered to your door! 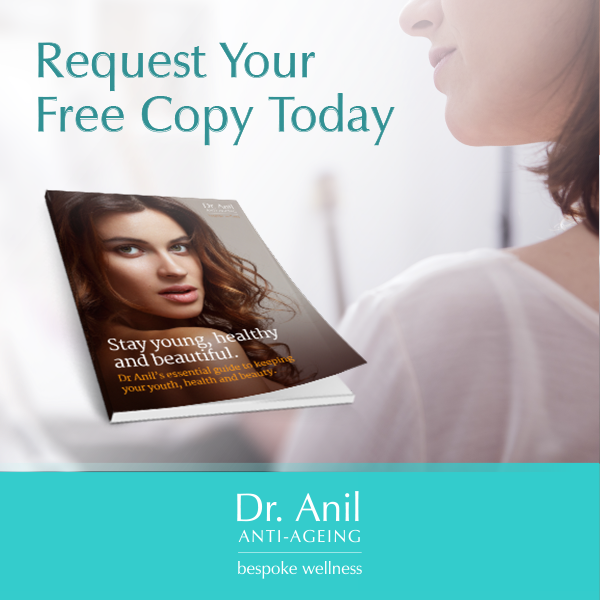 Simply enter your details below and we’ll send you your copy.